Feature image: Mahesh Ramanujam talks about committing to sustainability. The 2018 Greenbuild China program was officially announced on May 10 during the Executive Luncheon, hosted by USGBC at The Westin Bund Center in Shanghai. 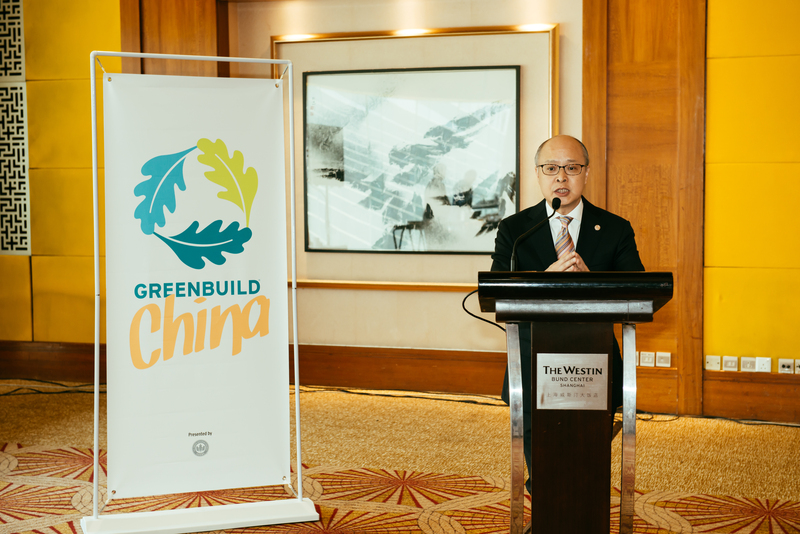 Over 100 guests attended, including executives, thought leaders, government officials and other stakeholders, to celebrate the success of the inaugural Greenbuild China in 2017 and to look ahead to the 2018 show, which will be held at the world's second tallest building, Shanghai Tower, on October 23 and 24. 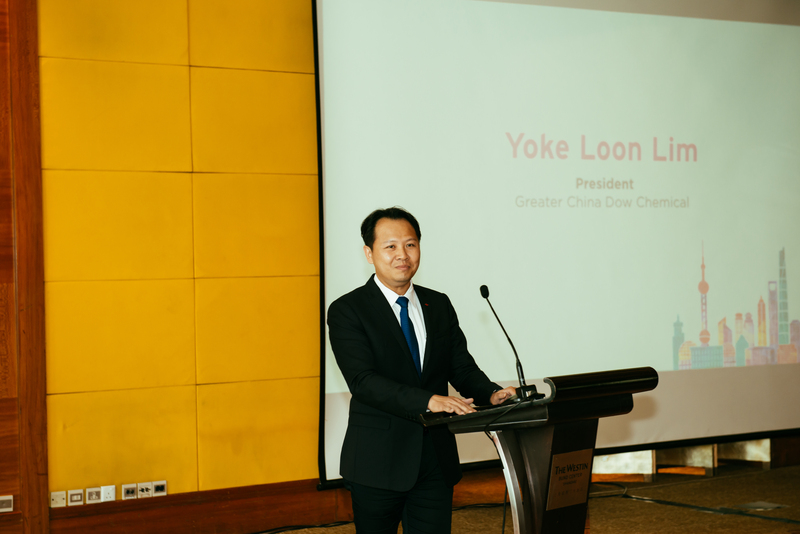 The event was kicked off with welcome remarks by Lim Yoke Loon, President of Greater China at The Dow Chemical Company, which is the exclusive event sponsor of the Executive Luncheon. Lim Yoke Loon gives welcome remarks. Andy To, Managing Director of North Asia, GBCI, shared with attendees the latest updates from GBCI China and the LEED rating system, reviewed highlights of Greenbuild China 2017, and announced the theme for the 2018 event: "Human by Nature." The theme reflects the intersection of humanity and the built environment. Mahesh Ramanujam, President and CEO of USGBC and GBCI, encouraged everyone in the room to think about why they made commitments to sustainability, because motivation plays a big role in building futures. He asked attendees to share their new ideas, projects or ways to make our world greener and better through the Greenbuild platforms. Ramanujam also shared many powerful and inspiring leadership stories of projects happening in China. Visit the Greenbuild China website for details or to discover the benefits of sponsorship. Registration information and program details will be available soon.